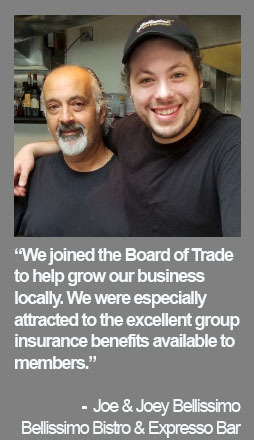 The St. John’s Board of Trade is the voice of business in Newfoundland and Labrador. Through advocacy and policy, business solutions guidance and marketing opportunities, we enable our entry-level members to connect with the opportunities needed to start growing business in the St. John’s and area. This membership is not available to companies of 25 employees or more.